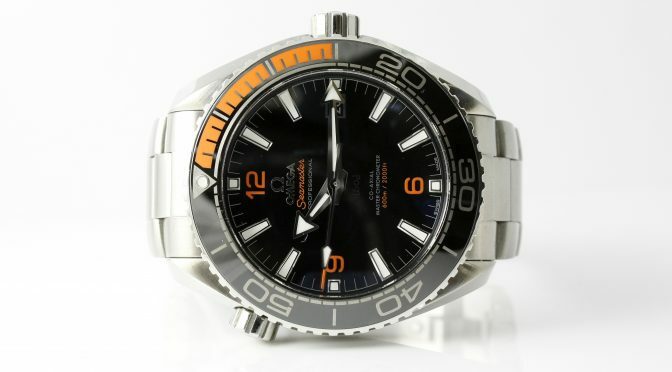 This Deal of the Week features a handsome Omega Seamaster Planet Ocean with the co-axial automatic movement. This watch features screw down crown and push buttons, a helium escape valve, and a rotating bezel. 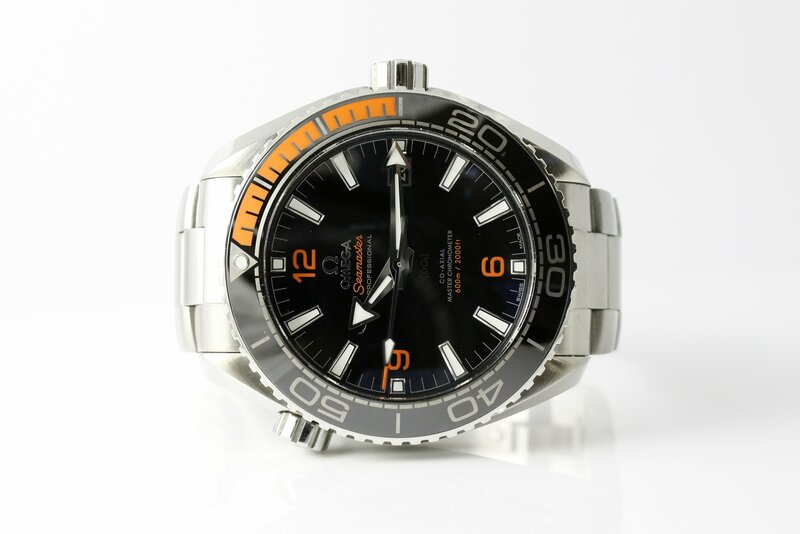 The Planet Ocean is water resistant to 600 meters / 2000 feet.